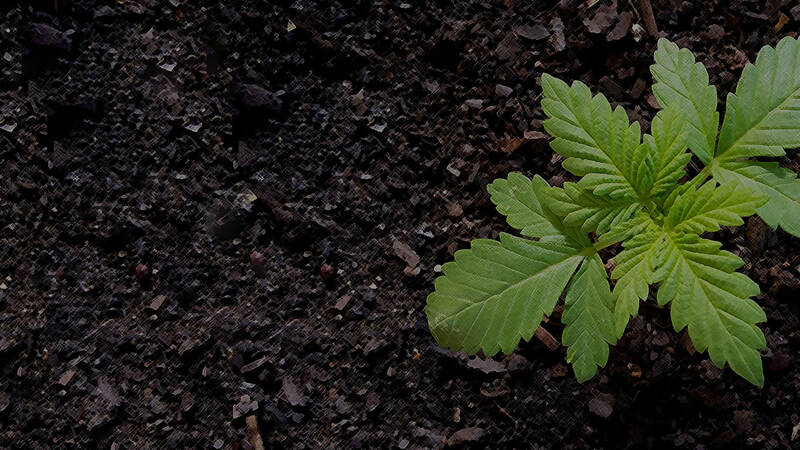 Founded in 2016 by Brent Zimmerman and Matt Jenkins, (re)spring provides investment management and real estate financing services, specializing in the cannabis industry. © 2017 RESPRING LLC. All rights reserved.